This entry was posted on 29th October 2013 by The Salon Look Girl. So the colder winter months are pretty much here, but before you get too excited about your new winter wardrobe don’t forget to take extra care of your skin. It is especially important to look after your skin in the winter months as the harsh weather can leave you with dull, dry and lifeless skin. 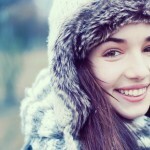 Here are some top tips to help you look fabulous and keep you glowing all winter long. Exfoliation is a very important process which you should make part of your weekly beauty regime. By exfoliating the skin you remove dead and old skin cells, which allows for newer and brighter skin cells to be generated. This leaves your skin looking fresh and glowing. Try Thalgo Freshness Exfoliator to keep your skin clear of impurities for fresh luminous skin. Take some ‘me time’ and pamper yourself. Ensure that you are cleansing your skin. It’s important to cleanse your skin every night to make sure that you remove any make-up, impurities, dead skin cells and excess oil. It also removes any toxins the skin eliminates during the night and refreshes the skin, preparing it for make-up application in the morning. 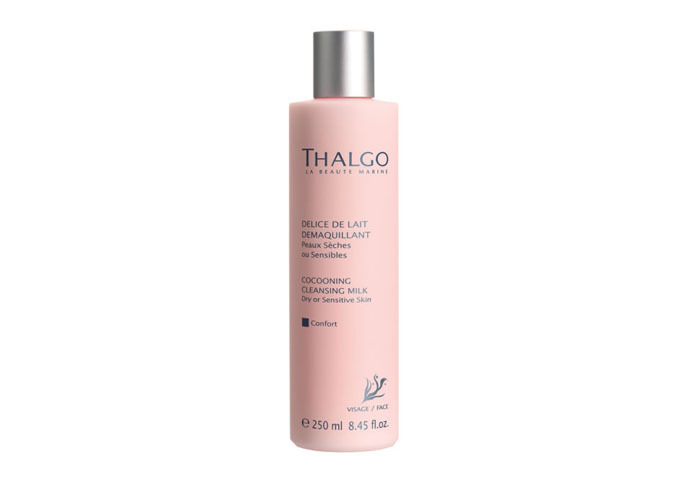 Try using Thalgo Cocooning Cleansing Milk 250ml, ideal for dry and sensitive skin. This soothing milk delicately removes makeup and environmental impurities leaving it clear and rejuvenated. Use morning and evening, applying in circular motions with a cotton pad or clean fingertips to really boost circulation. Finally – moisturise some more! The colder weather dries out our skin, so the importance of moisturising is two fold come the winter months. It’s also very important to keep applying SPF, even when there is little sun in the winter months. If you can combine your moisturiser with an SPF you kill two birds with one stone. What more could you ask for? 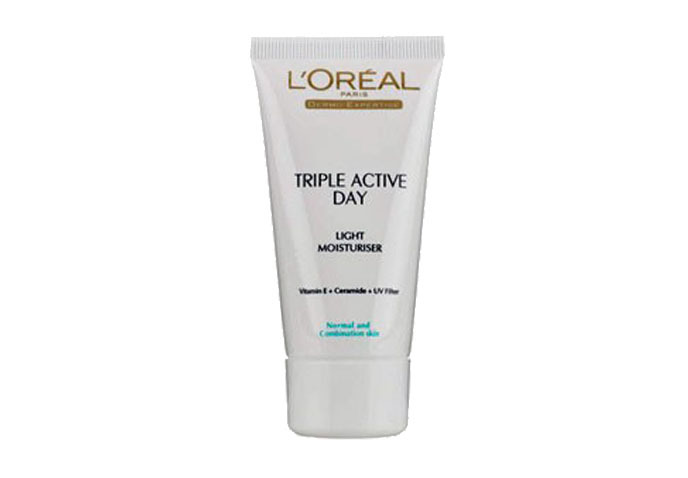 Try using L'Oreal Paris’ Triple Active Day Light Moisturiser for Normal & Combination Skin 50ml. Its triple-action formula protects against pesky free radicals and the sun, whilst promoting skin hydration and radiance. Perfect. You can double up with your creams and try using a night moisturiser to pack in that extra hydration into your skin. 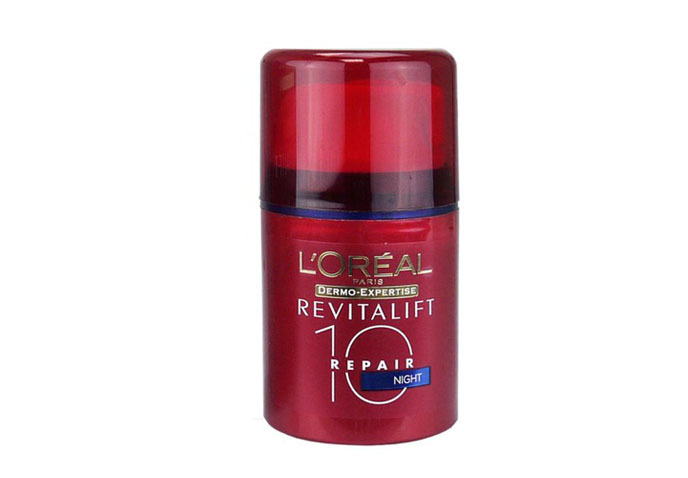 L’Oreal’s Revitalift Repair 10 Night Multi-Active Overnight Moisturiser is fabulous for tackling dry skin and also packs in nutrients for ageing skin. You will be sure to wake up feeling fresh and fabulous. 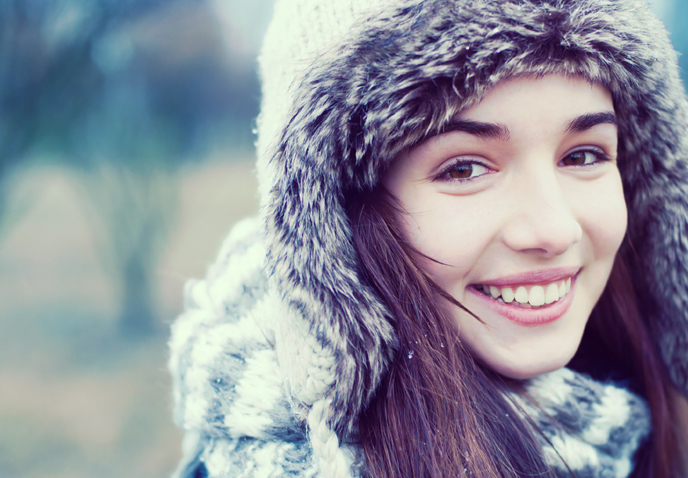 During winter it’s easy to forget to look after your skin, but this is when it needs it most. Remember to follow my simple steps and your skin will be feeling winter-wonderful in no time.